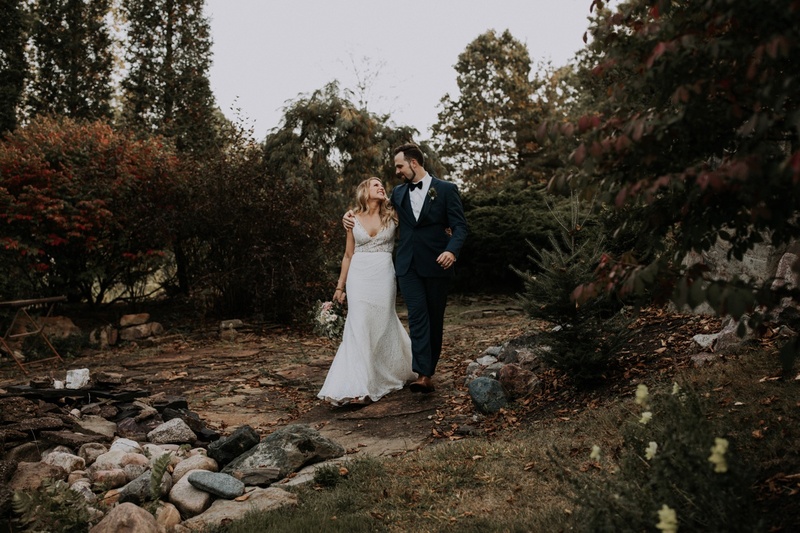 Operating a retail nursery, and a career of creating one-of-a-kind water gardens and landscapes, led to the creation of the Gardens of Stonebridge by owners Jan and Jeff Lopes. 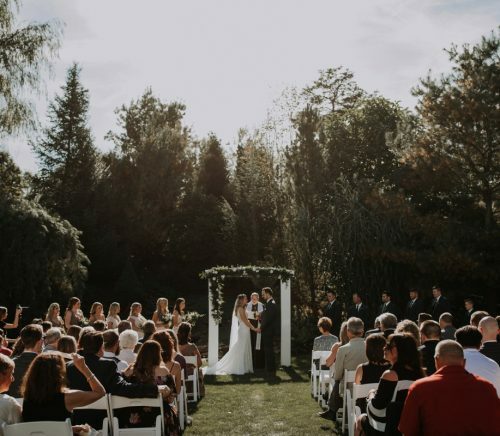 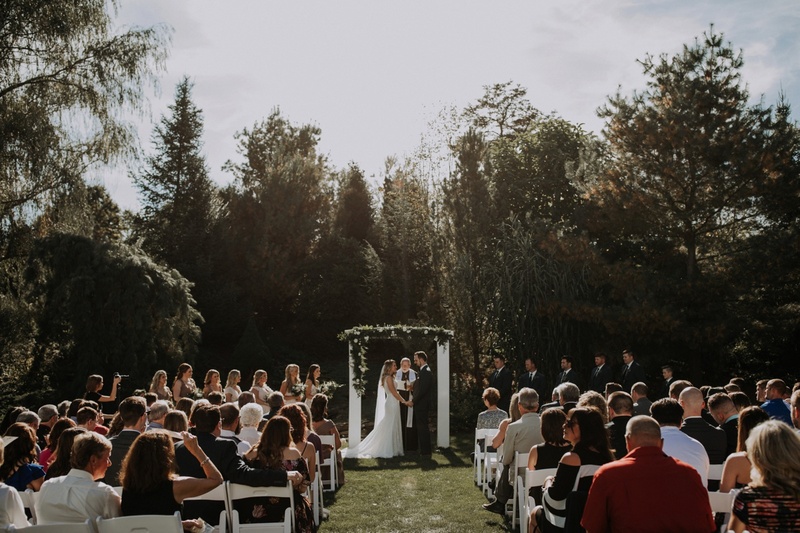 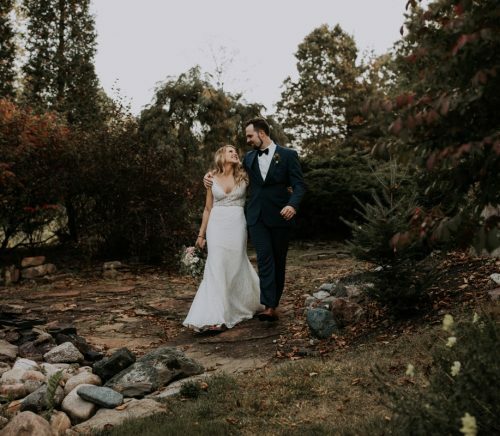 So many unique and intimate plantings, water features, and adorned ceremony locations exist within the grounds to ensure a wedding day like no other. 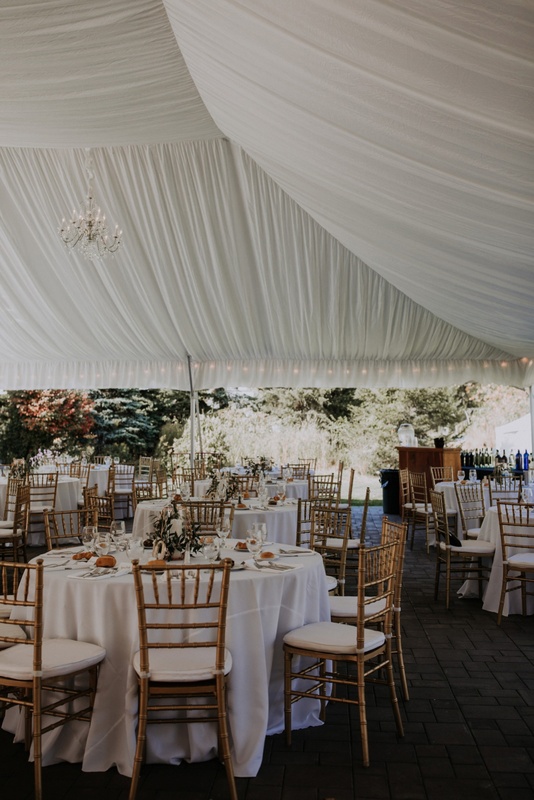 Partnering with JPC Event Group to provide the best service, attention to detail, and culinary quality makes the Gardens of Stonebridge an amazing choice for your wedding day. 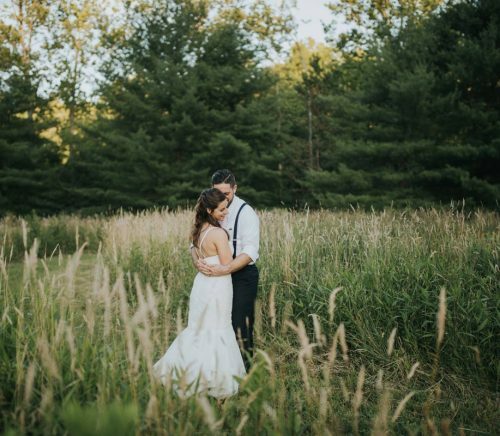 As you drive through the gate to the Gardens of Stonebridge, you leave the rest of the world behind. 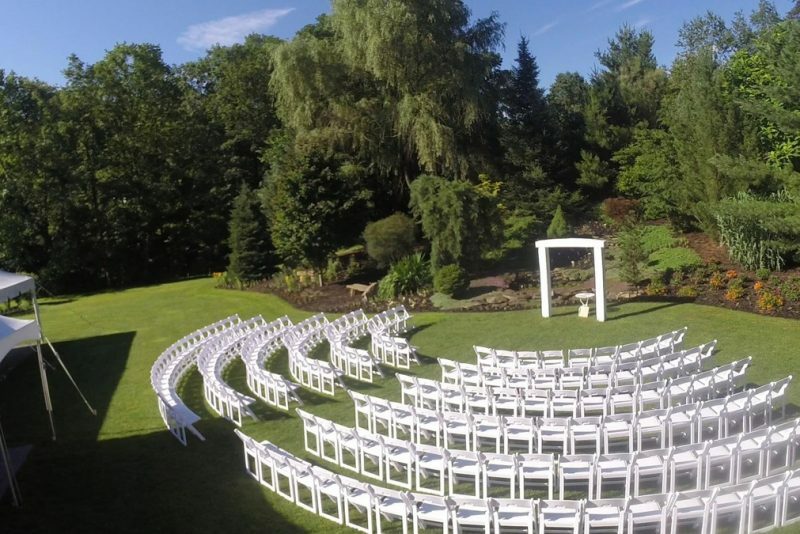 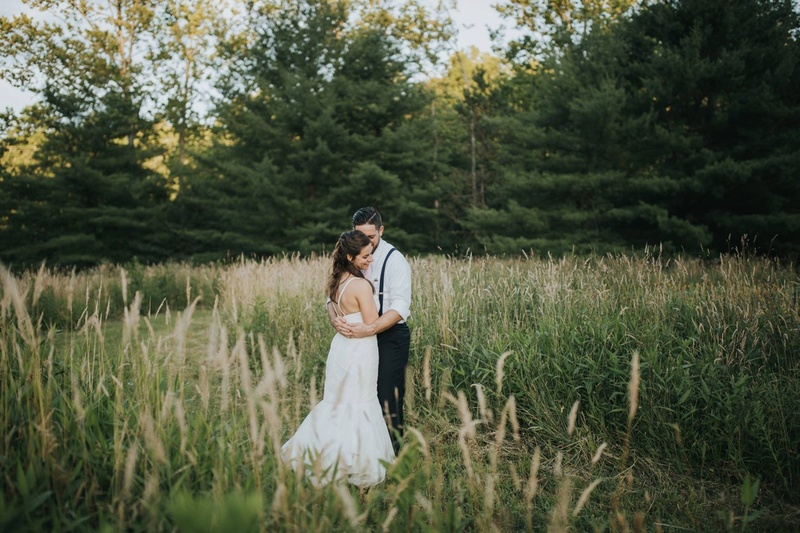 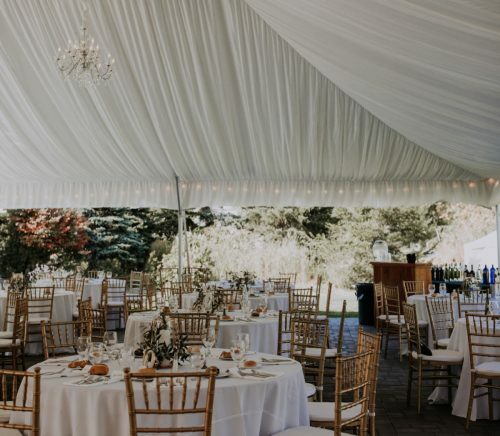 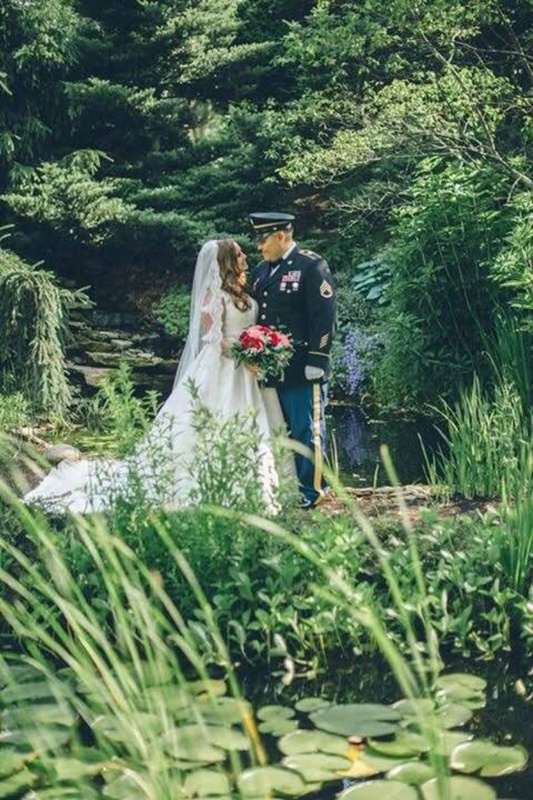 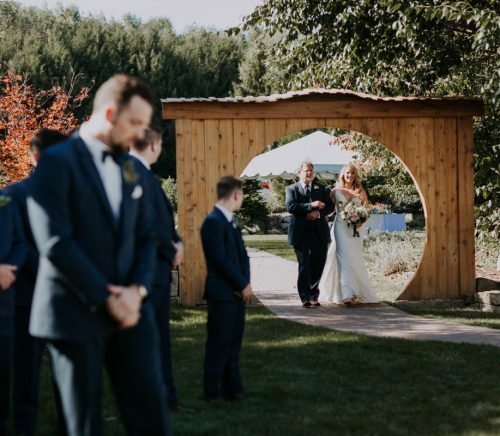 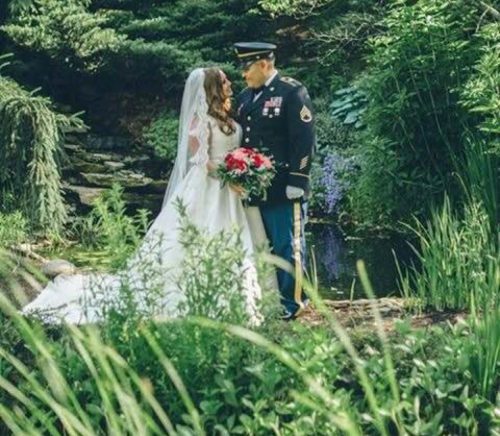 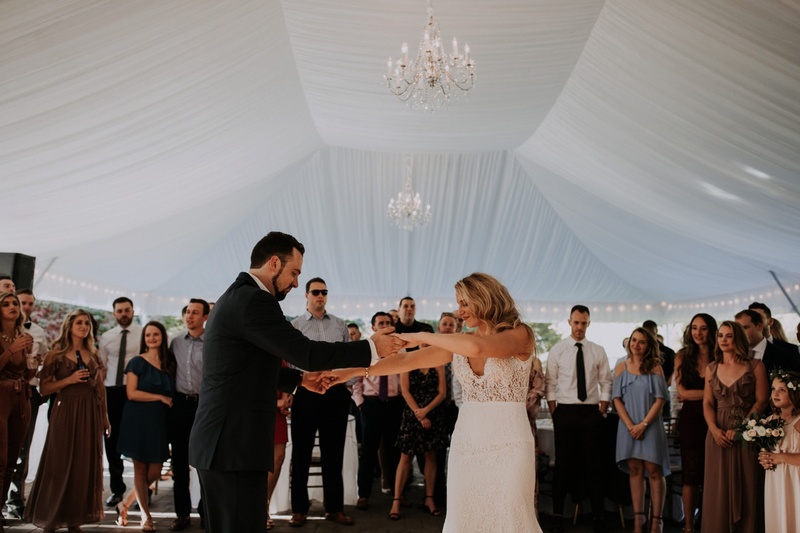 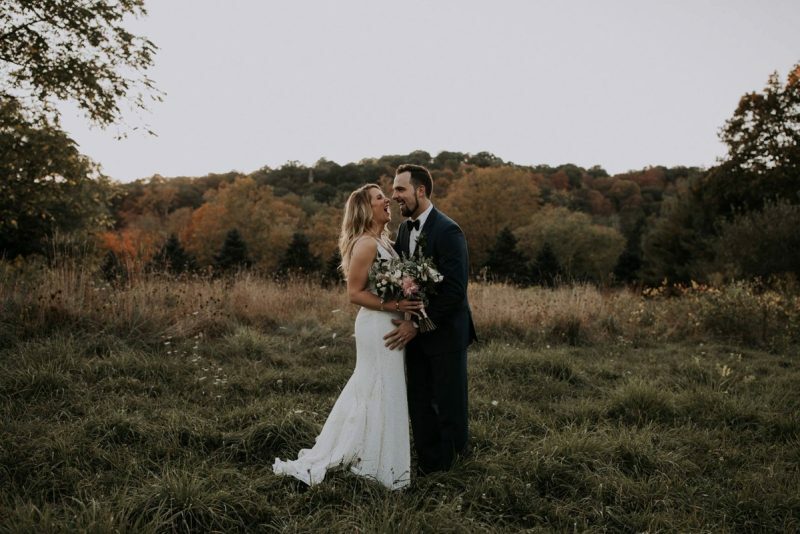 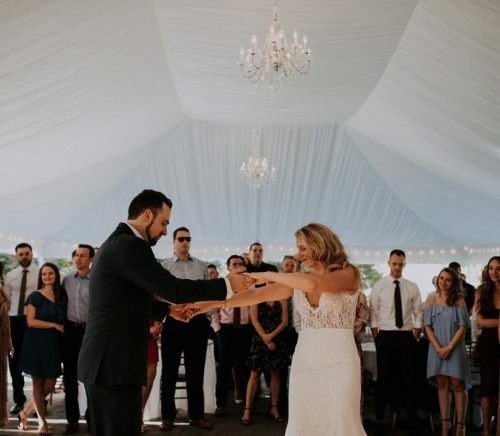 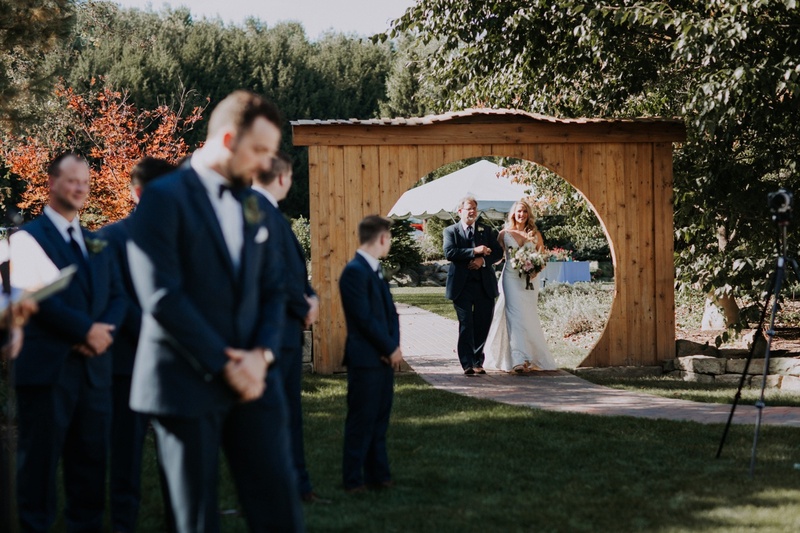 The event lawn and surrounding gardens provide a very private and secluded location for your celebration, yet we are located within a 15 mile radius of Pittsburgh International Airport, I-79/PA Turnpike in Cranberry Township, downtown Pittsburgh, and the Beaver Valley. 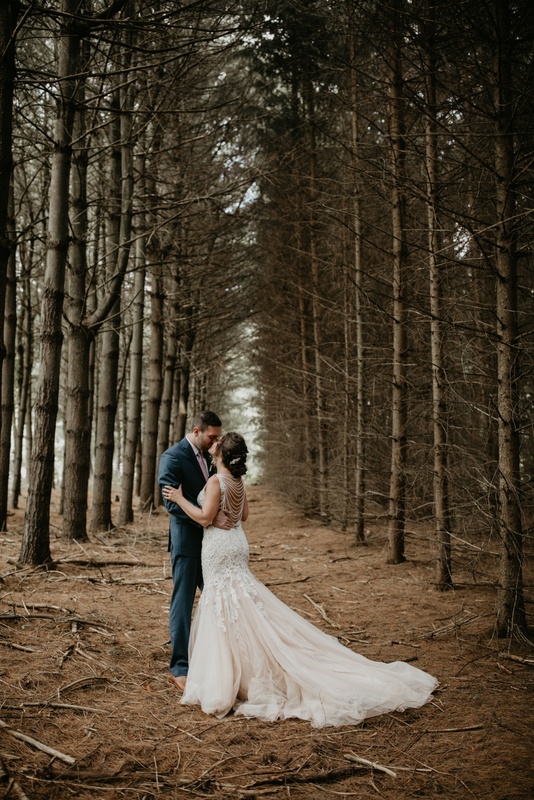 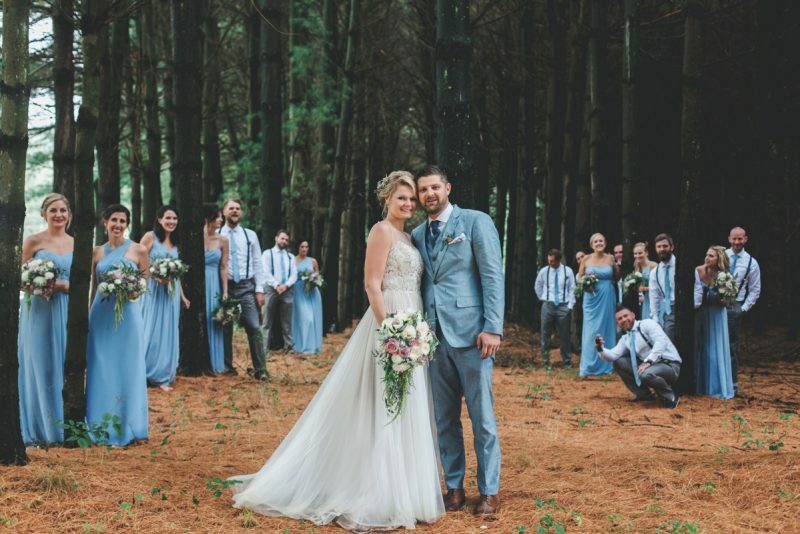 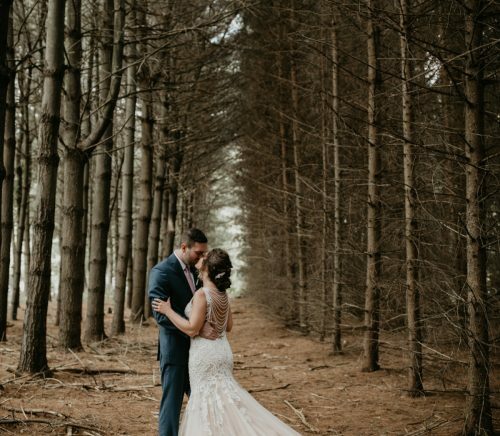 Nature lovers and those desiring a wedding day immersed in the beauty of the outdoors.